The Sunbeam Gallerie Collection Conventional Kettles 2200W concealed element helps minimise scale build up and rapidly heat water. Complete with a rear water gauge, the Sunbeam kettle lets you easily check and measure water levels. This Sunbeam conventional kettle has a 360-degree cordless base for added convenience . With a satin metallic finish, the Gallerie Collection Kettle's sophisticated style makes a beautiful addition to any kitchen. The Sunbeam KE2600 Kettle was added to the Kettles category in November 2017. 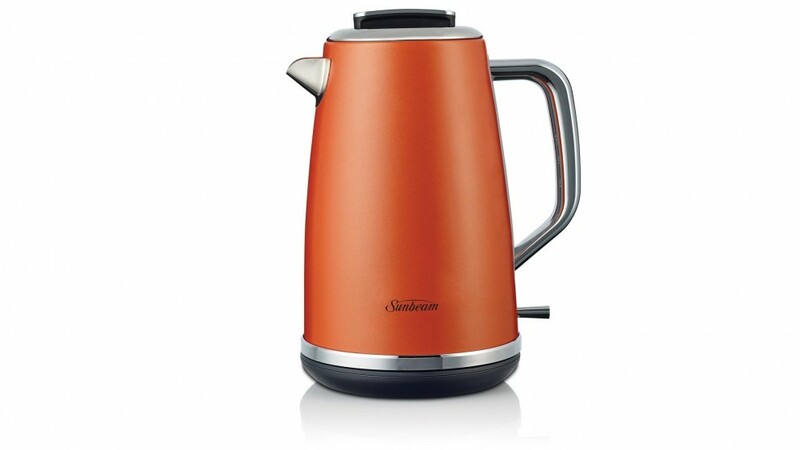 The lowest price GetPrice has found for the Sunbeam KE2600 Kettle in Australia is $62.00 from Peter's of Kensington. Other merchants who stock it are Peter's of Kensington, Billy Guyatts, Kogan, Appliances Online, think of us, Bing Lee.